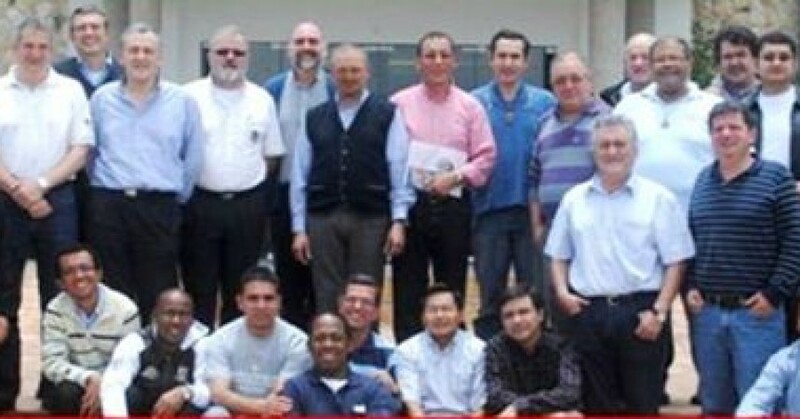 The meeting was held March 29 – 31, 2011 in the Religious House “Madre de la Santa Esperanza”, Conocoto, Quito, Ecuador. 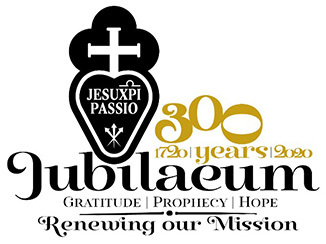 Those attending were the Provincial Councils of the Configuration and Passionist religious who are living in Latin America. The meeting’s purpose was to give information about the Synod process and to hear the opinions on it from the religious of Latin America. The meeting coordinator was Fr. Antonio Munduate CP.